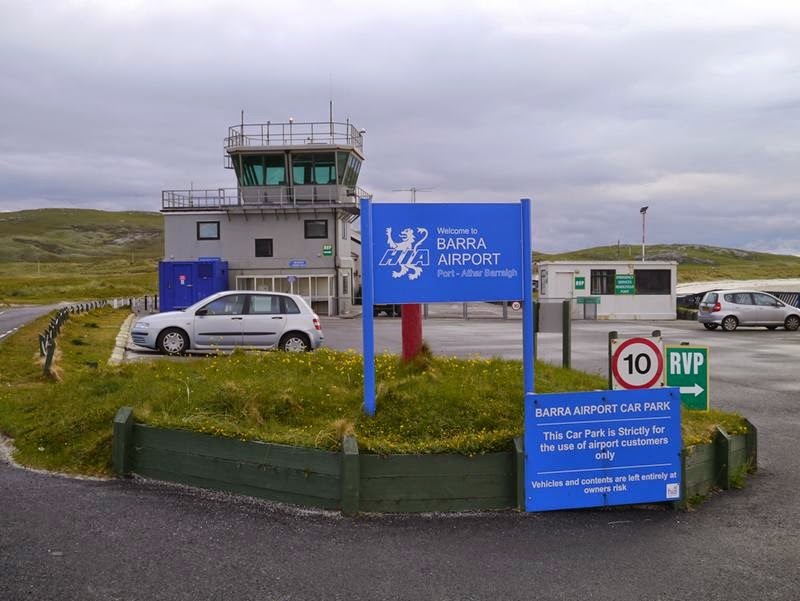 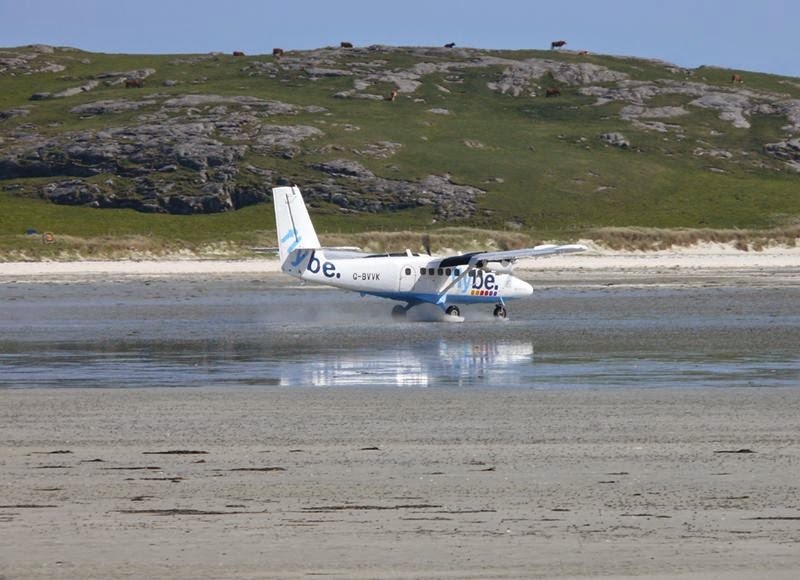 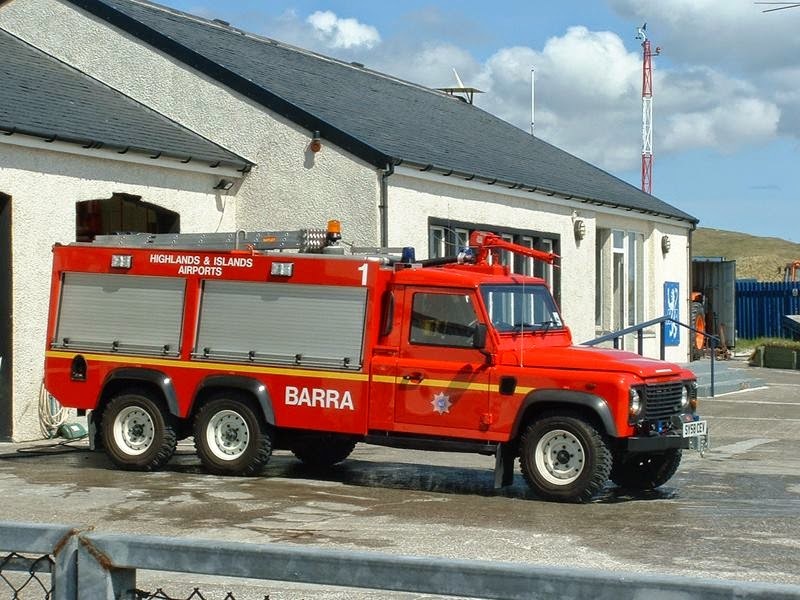 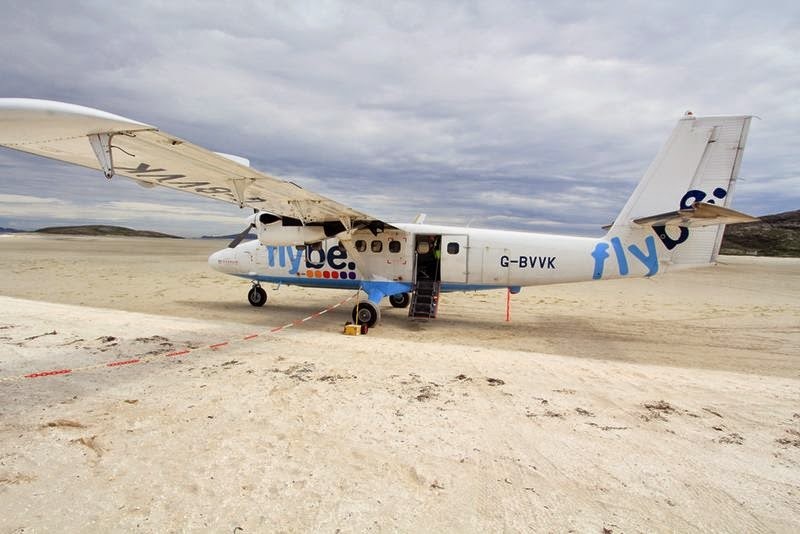 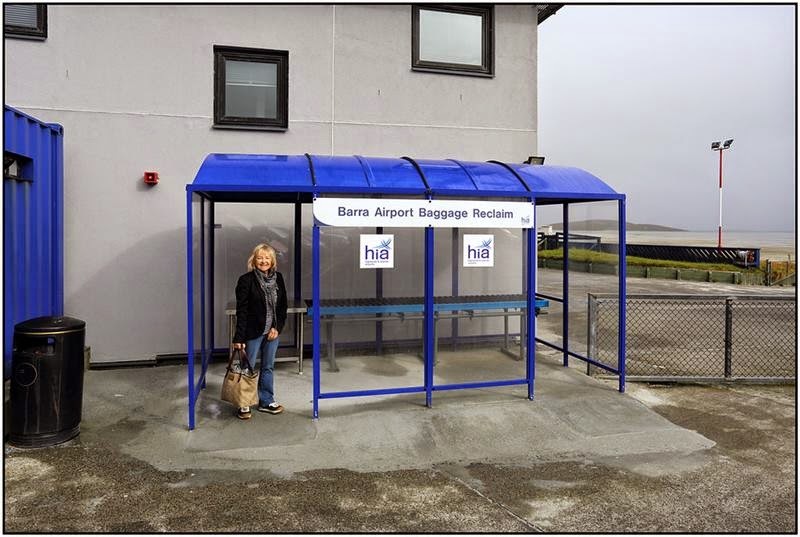 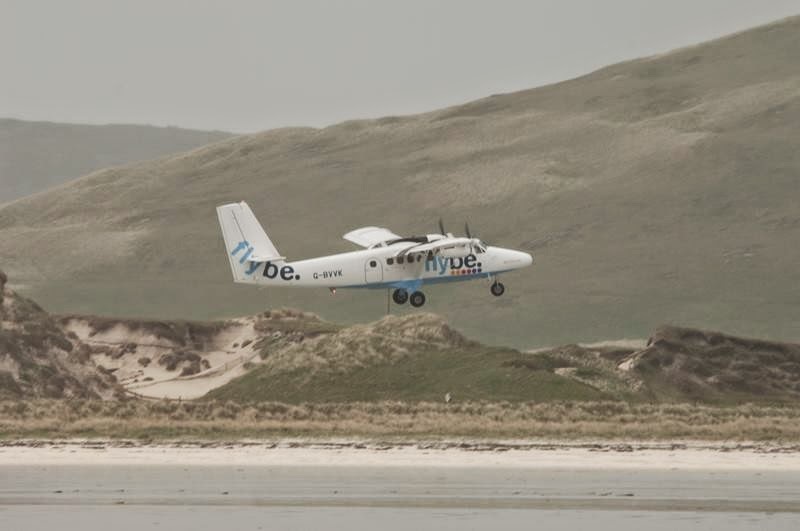 Barra Airport, one of the most unusual airports in the world - Barra is located in the north of Scotland in the UK, on the small island of Barra, which belongs to the Outer Hebrides archipelago. 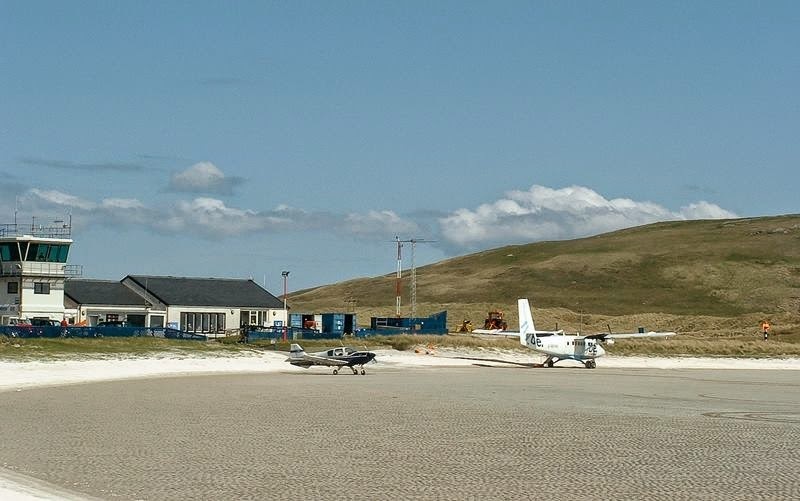 Feature of this airport is that — its runways is located directly on the beach of the Gulf Traigh Mhòr, and flight schedule is tailored to the tides. 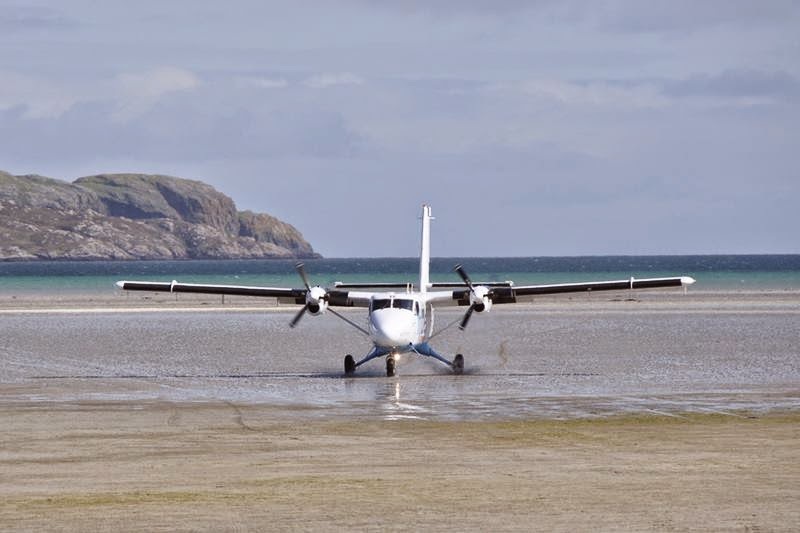 At high tide the airfield runways hidden water, so take off and landing is impossible. 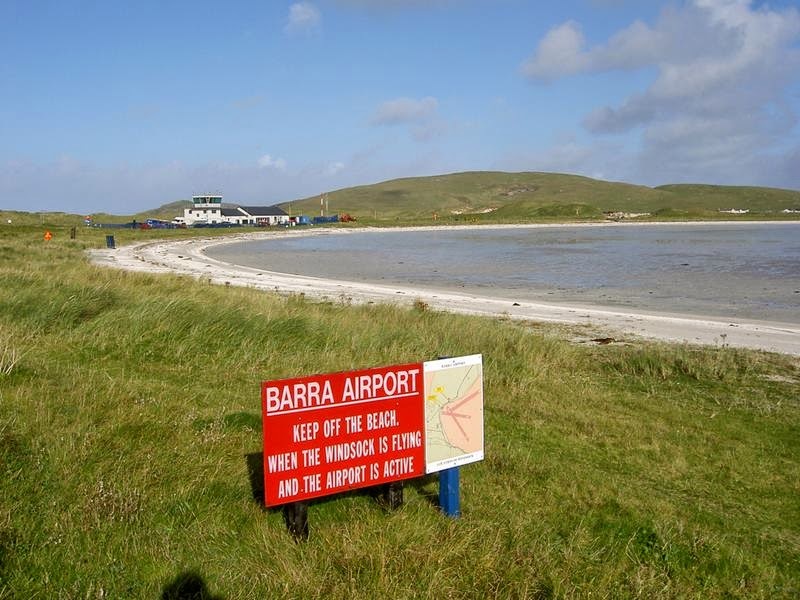 Also the airport is not served by night flights, but in case of emergency landing is still possible - then illuminated by automobile headlights lane and along the coast are laid special reflective tape. 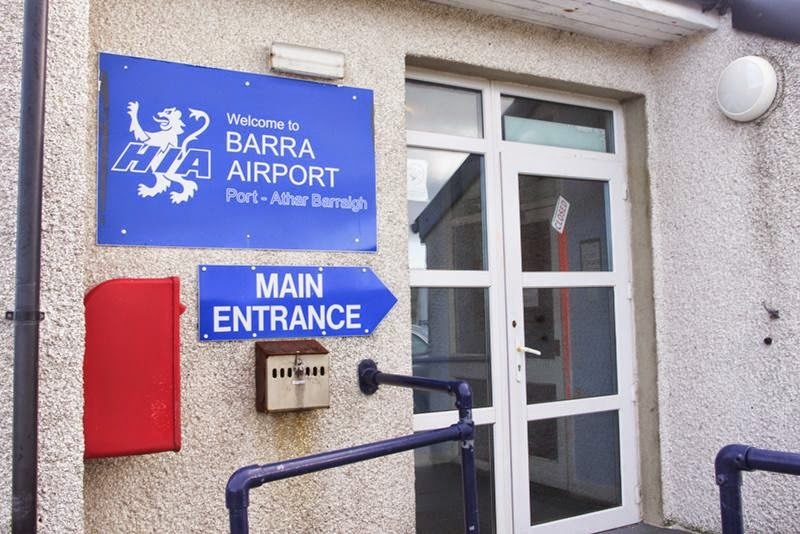 In total, there are three runways, the average length is 800 meters. 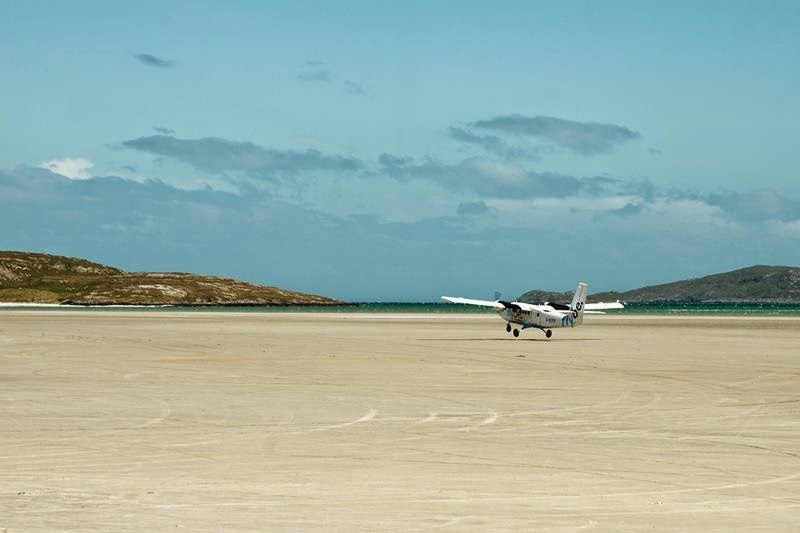 Because of the unusual location and short length strips this airport is considered one of the most dangerous in the world, and take off and land here can make only small aircraft.